. 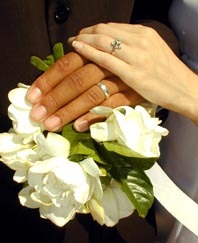 . . GO HERE FOR FAMILY & EVENT PHOTOS INFORMATION and PRICING . . . Since 1996 "...always with Aloha!"
. 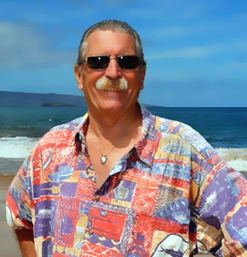 . . To review the All Ways Maui'd packages that include my photography, please go here . . .
SHORT NOTICE BOOKINGS ARE WELCOMED! 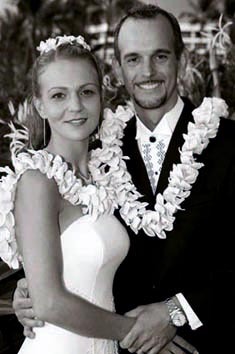 Bruce's services are available to all Maui wedding coordinators and officiants. Have yours hire me, or save money and book me yourself! at a flat rate of $50 per half hour, $100 minimum. In need of a royalty free scenic Maui shot? Please inquire! "I shoot ceremonies photo journalistically, my primary objective being to faithfully record virtually every aspect of the occasion. 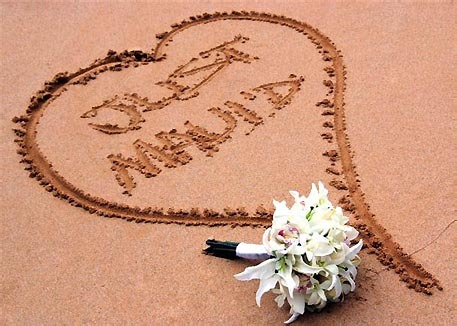 I'll begin taking pictures the moment I arrive at a ceremony site, and will seldom slow down until the well photographed bride and groom departs the scene. The images I'll collect will fully illustrate the very essence and spirit of the event, thus providing the cherished memories which will last for a lifetime." 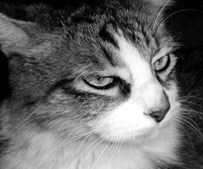 view my feline support staff. 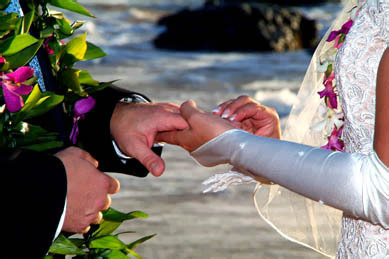 Looking for a Minister/Coordinator for your Maui Wedding or Renewal of Vows Ceremony?
" . . . always with Aloha! " ,A L O H A ! 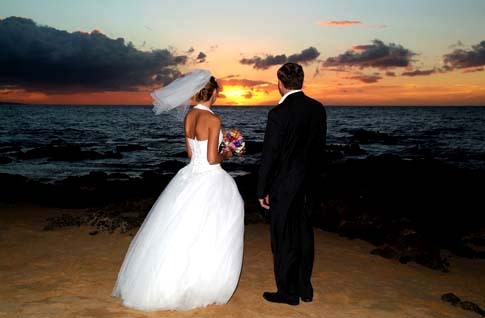 Maui Wedding Photography, Maui Portrait Photographers, Maui Wedding Photographers, Digital Wedding Photography, Maui Weddings, Maui Weddings, Maui Wedding Services, Maui Wedding Ceremonies, Maui Family Photography, Maui Wedding Photos, Maui Wedding Ministers, Maui Dining, Maui Restaurants, Maui Activities, Maui Portrait Photography, Hawaii Weddings...Maui No Ka Oi!